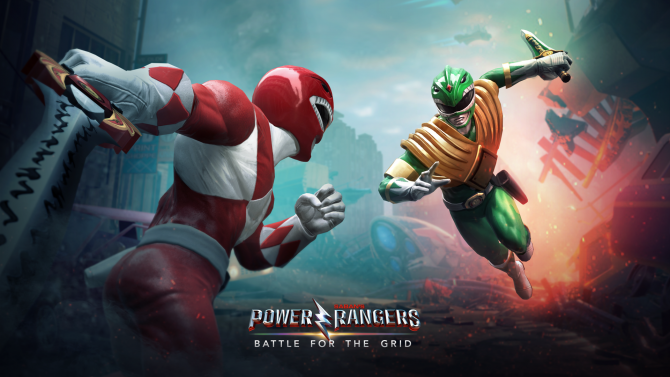 According to the recent tweet, Battle for the Grid will start rolling out on March 26th for both Nintendo Switch and Xbox One. PlayStation owners in Europe will be getting the game on March 28th and for PS4 fans in America it drops on April 2nd. PC fans will have to wait until Summer 2019 to their hands on the brawler, however. “This is from the ground up, full movement, and what you expect from console team based fighters like Marvel vs. Capcom or Dragon Ball FighterZ. There are all new animations. We had to create new rigs because in the mobile game our characters didn?t have certain points of articulation that we needed for a game on consoles. So this is brand new.? That’s of course not to mention Cherry’s desire for the title to have a strong post launch support and esports community, which in part will be dependent on the support and strength of the fanbase itself. Not that the casual fans will be left out either, as Battle of the Grid will feature a single-player story mode. According to Cherry, the plot is based in part on the Shattered Grid arc in the comics. In that storyline, Lord Drakkon, an evil version of Mighty Morphin’ Green Ranger Tommy Oliver from an alternate dimension, was the main villain of the event. 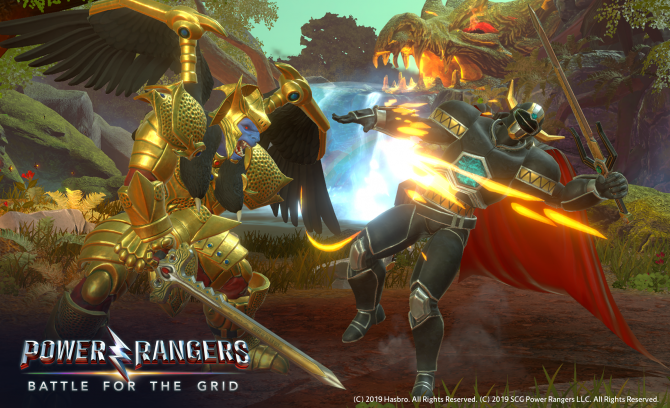 Lord Drakkon is confirmed to be in the game as a villain. 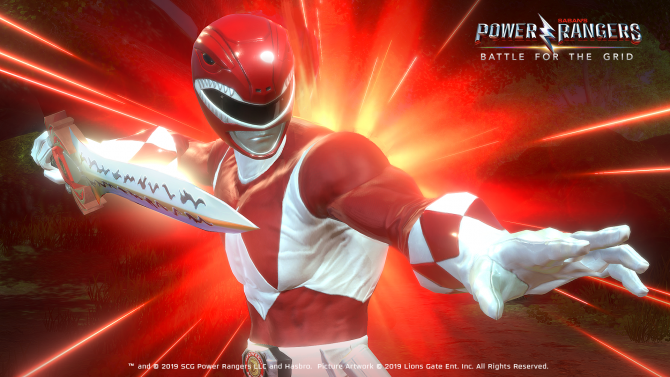 There’s still time to preorder the game before launch, which will net you a Green Ranger V2 character skin as well as a digital art book. 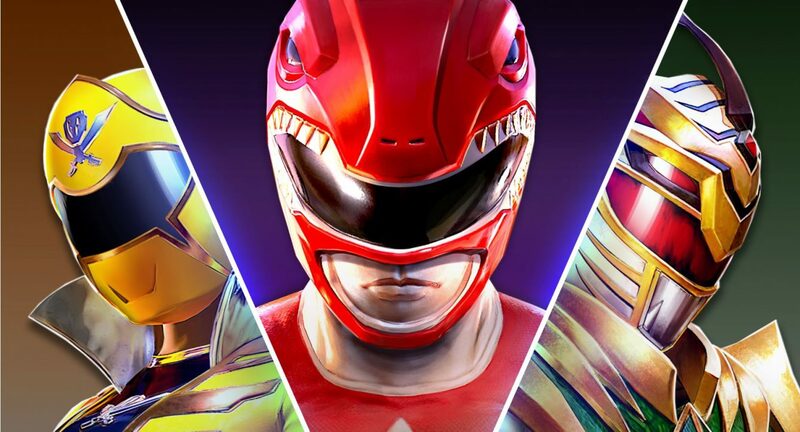 A $39.99 deluxe edition of the game is also available and includes Power Rangers: Battle for the Grid?s first Season Pass, a Lord Drakkon Evo II skin, and a Mighty Morphin’ Power Rangers Pink Ranger skin. For more on the game, check out our interview with development studio nWay as they discuss console development, story, and cross-play.